In its latest press release, the SEC announced that J.P. Morgan’s (JPMS) brokerage business agreed to pay $4 million to settle the claim that they made false statements in their marketing materials and on their website. The incorrect materials were being used from 2009 to 2012. While they were identified by internal staff as being false on at least four occasions from 2009 to 2011, J.P. Morgan did not proactively correct the materials until 2012. Broker-dealers like JPMS have self-interest in representing that their monetary interests are aligned with their customers. JPMS misled customers by falsely claiming that the compensation of its registered representatives was tied to the success of the client’s portfolio. Firms may unknowingly make statements in their marketing materials that could raise questions in a regulatory exam or trigger a regulatory inquiry. 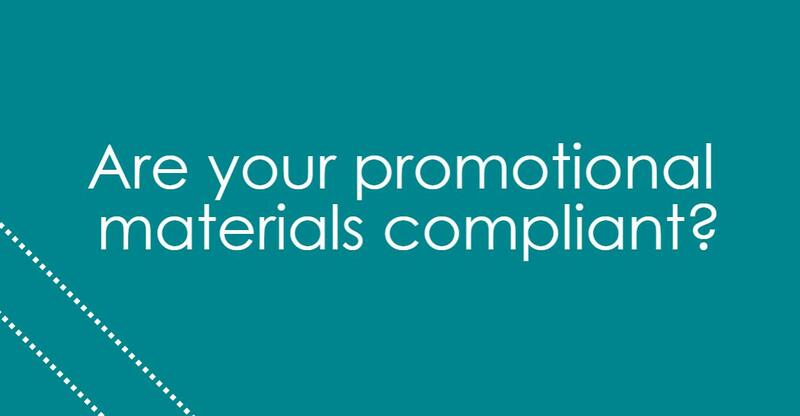 Jacko Law Group can review your promotional materials to help identify areas that are potentially non-compliant with the latest rules and regulations. For more information please contact Jacko Law Group at info@jackolg.com or 619.298.2880.